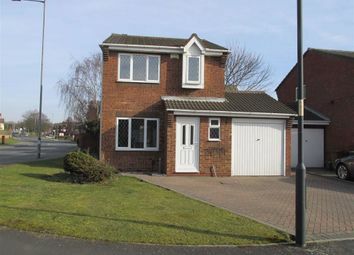 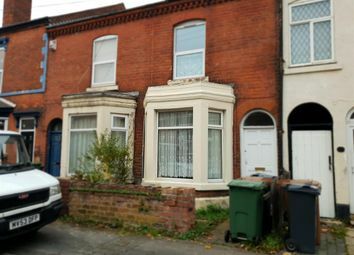 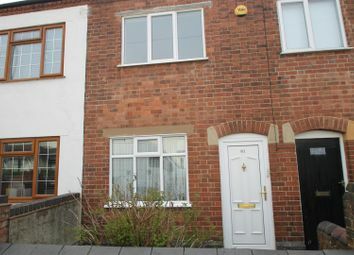 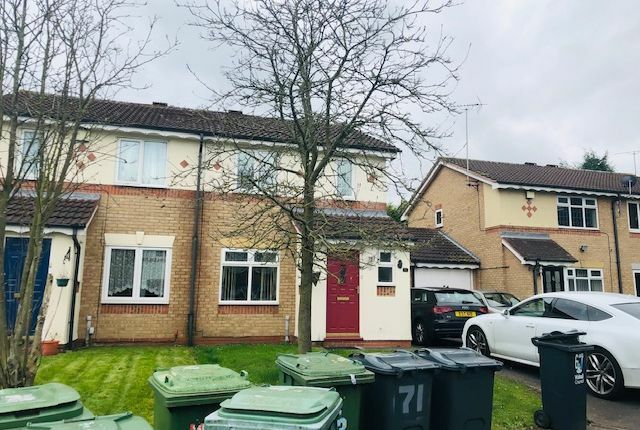 Asr Properties are pleased to offer this three bedroom semi-detached house available for rental. 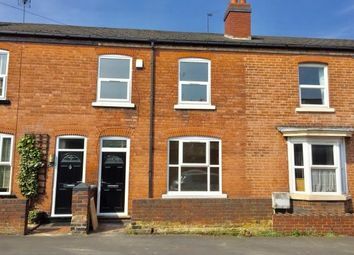 The property will become available from mid May 2019 on an unfurnished basis. 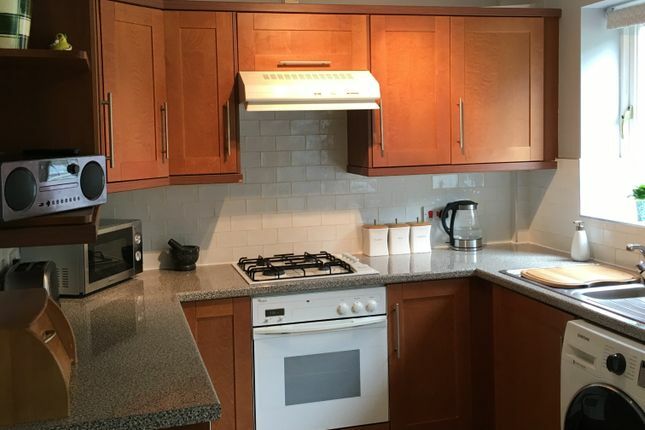 The property itself boats from having a good size reception room with a focal fireplace (gas), which in turn leads to a modern fitted kitchen/diner available with a built in electric oven and gas hob. 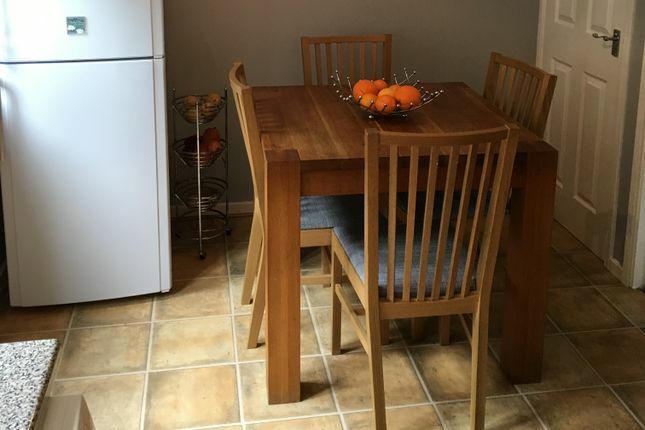 There will be spaces available for the placement of a washing machine and fridge/freezer. 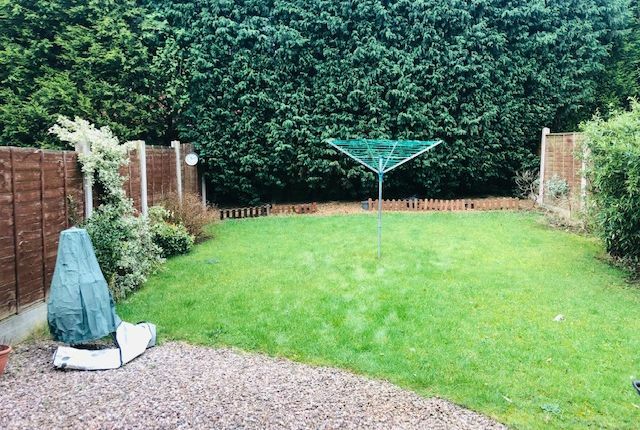 Leading from the kitchen is access to a private garden which has been maintained to a good standard and also has a patio area ideal for the summer season. 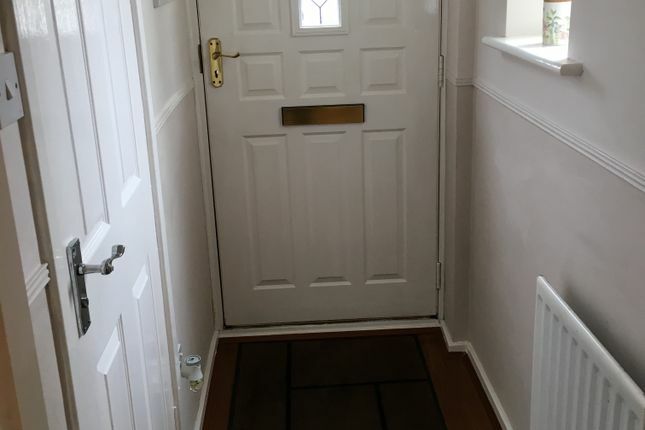 Also off the hallway is a convenient and modern w/c. 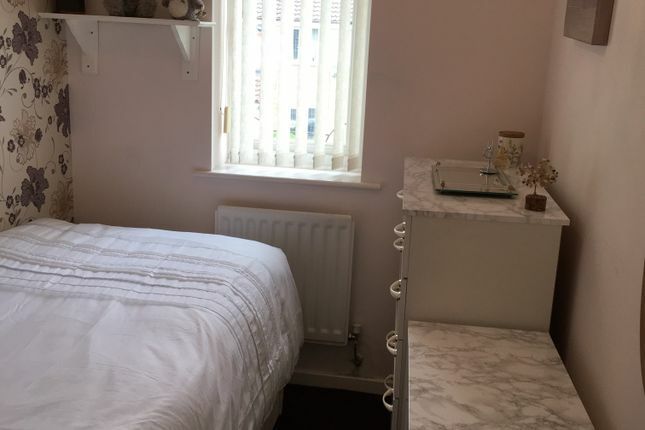 The first floor boasts two double and a single bedroom. 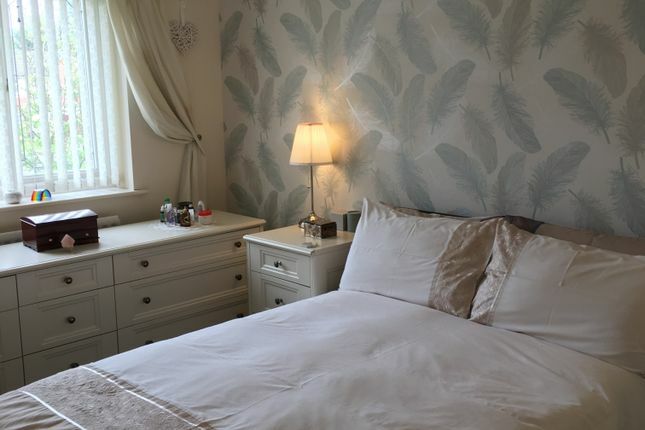 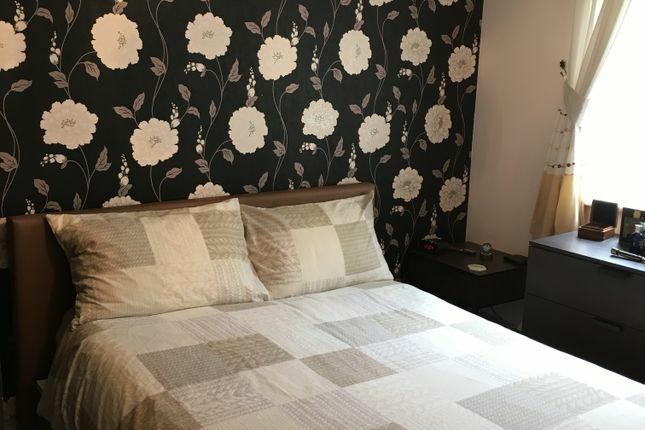 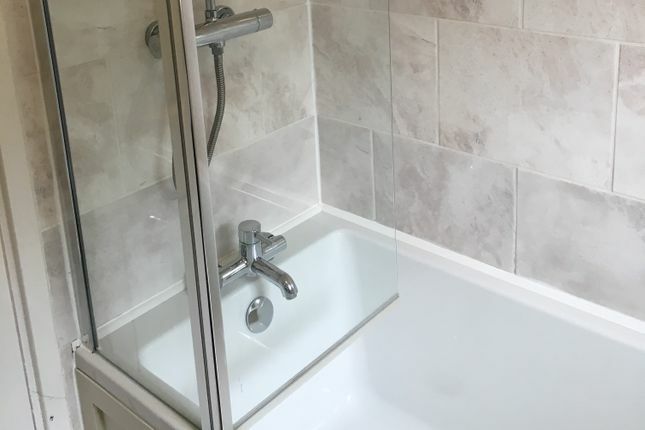 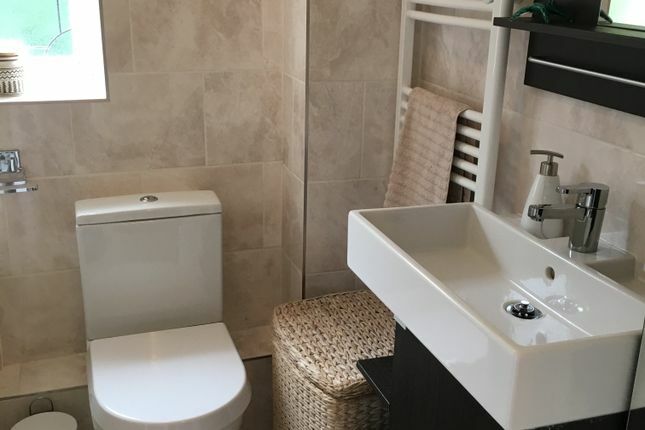 The bedroom to the front of the property has a built in wardrobe and also the modern family bathroom suite is located on the first floor having a shower above the bath. 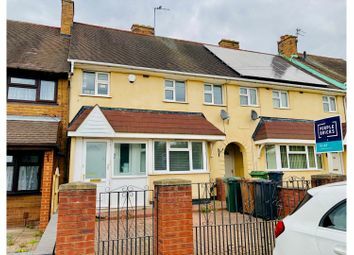 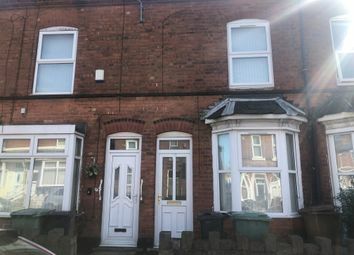 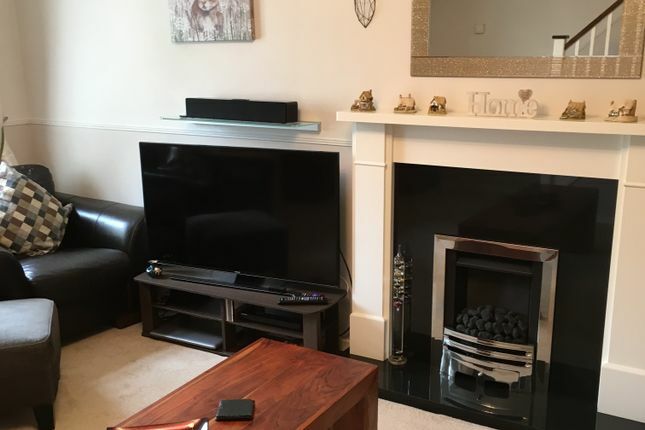 The property has been maintained to a good standard and further features include a front garden area, gas central heating, double glazing and a driveway which could accommodate up to three to four vehicles (depending on the size of the vehicles). 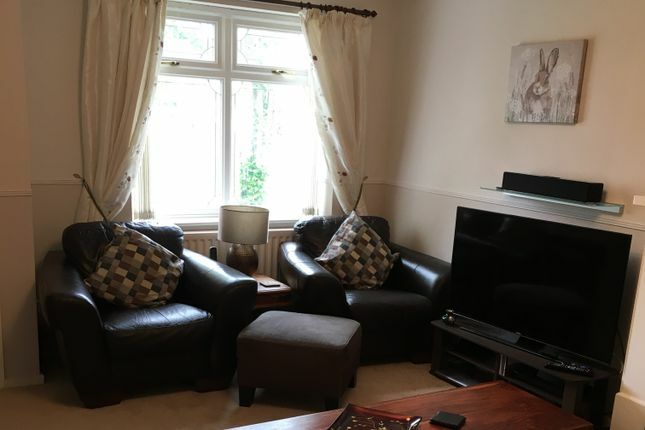 Viewings are highly recommended to appreciate this property. 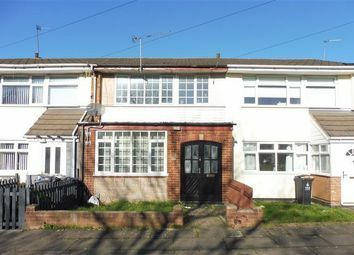 Property descriptions and related information displayed on this page are marketing materials provided by ASR Property Services Ltd. Zoopla does not warrant or accept any responsibility for the accuracy or completeness of the property descriptions or related information provided here and they do not constitute property particulars. 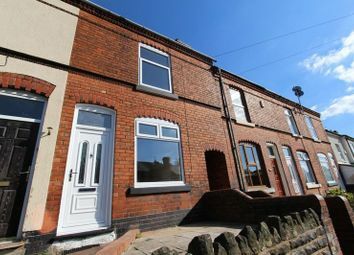 Please contact ASR Property Services Ltd for full details and further information. 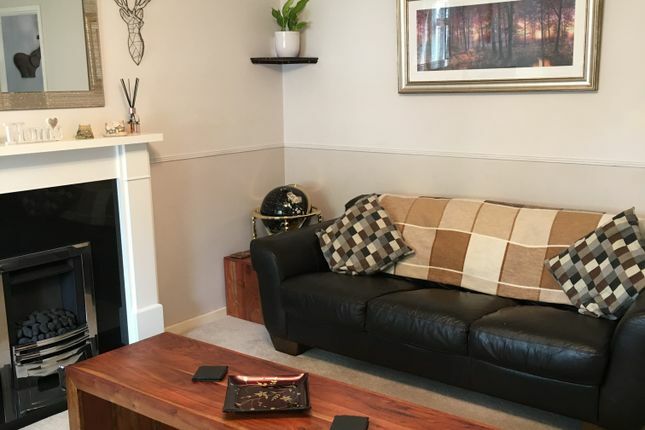 Prior to moving into the property you will be required to pay the rent and deposit – if you intend to have a pet at the property and provided it has been agreed by the Landlord you will be asked to pay a extra £100.00 per pet on top of the asking deposit. 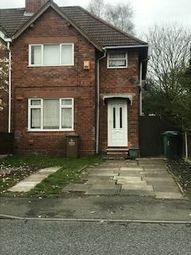 Asking deposit is £100.00 more than the rental value.